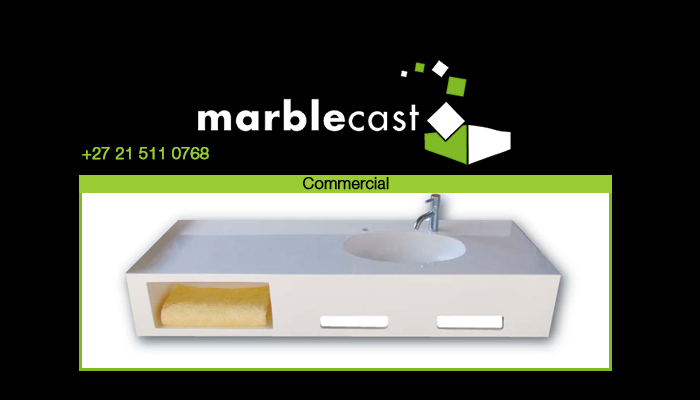 Marblecast has been manufacturing, supplying and installing quality cultured marble bathroom ware since 1979. We have become known for our valued services and reliable, stylish products. Our aim is to always deliver our best, no matter the scale of the bathroom project. Cultured marble is made of a combination of 80% marble and 20% resin, which results in a product that looks just like marble but has more flexibility, durability and strength. This material allows us to mould the marble into various shapes, sizes and designs, according to our clients’ wants and needs. The resin also makes the marble easier to maintain, as well as stain and mildew resistant. Therefore, it is the perfect addition to any bathroom. 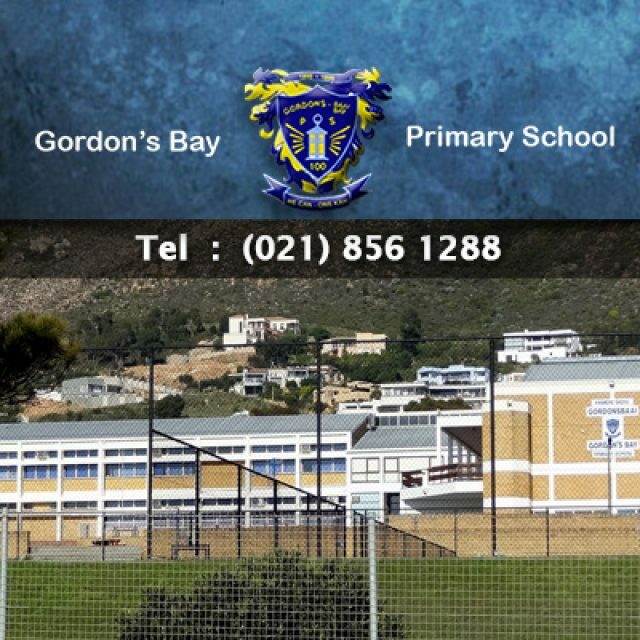 Our services are available for both commercial and residential clients in all of South Africa. 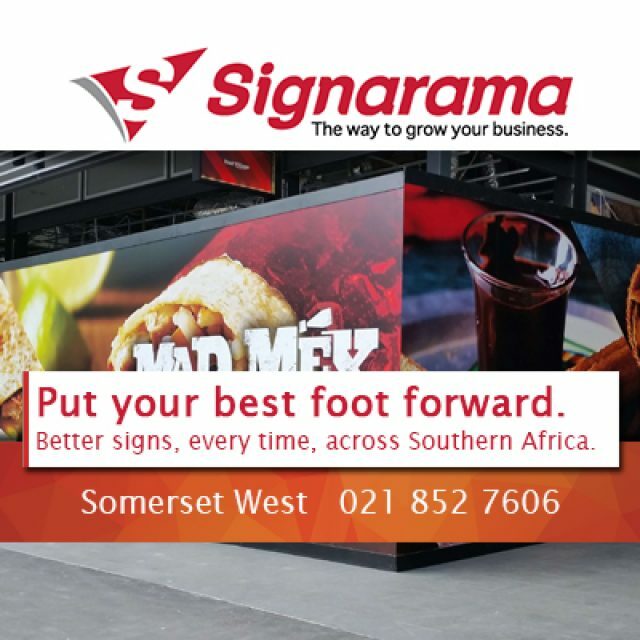 Over the years we have successfully completed projects at various airports, hotels, spas, shopping centres, and more. 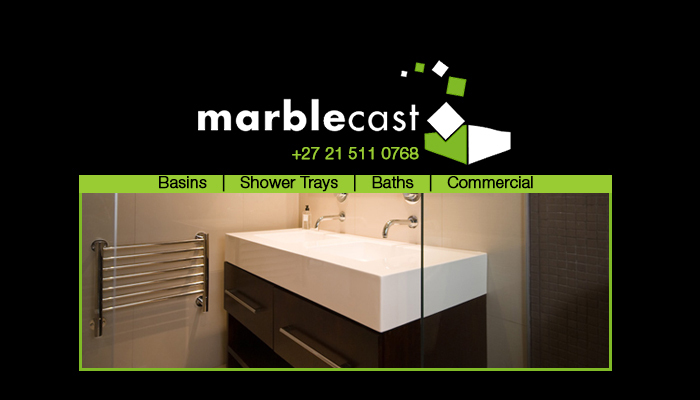 At Marblecast, clients can choose between a wide range of products for their home, office or commercial bathrooms. With all our installations we ensure a beautiful and functioning end result, in accordance with national plumbing regulations. So, clients can expect elegant designs that work perfectly from our team. 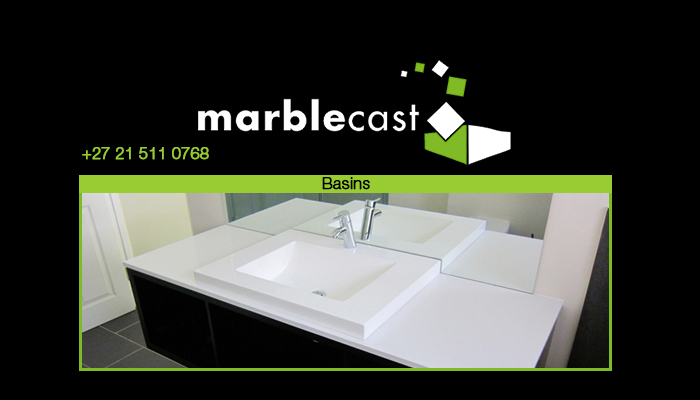 Basins – we supply a variety of basis, for any interior taste. The basins can be ordered separately or with an attached cabinet. 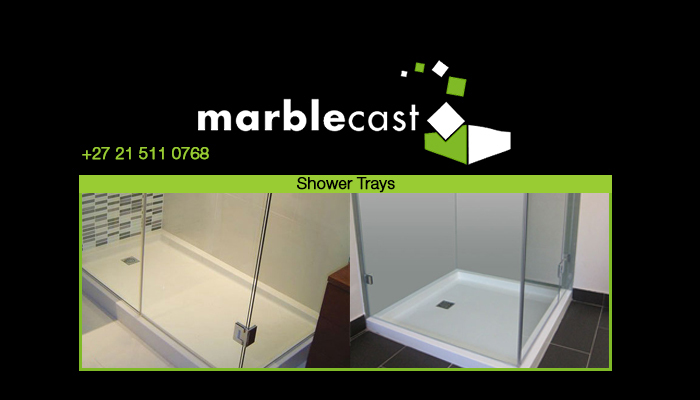 Shower Trays – we offer both classic and more modern shower tray designs, combining both comfort and style. 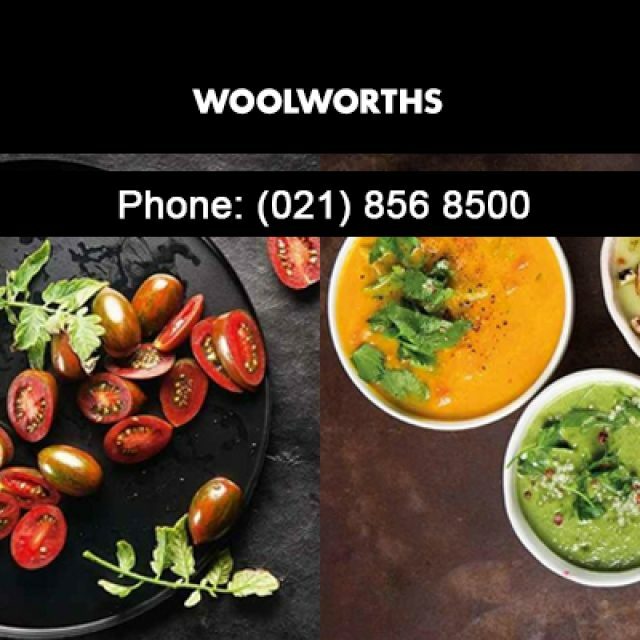 Baths – our bath range offers baths for all interior styles and are available in a number of different sizes and styles. Commercial Products – our commercial products are specifically suited to fit into large bathrooms such as airport and hotel bathrooms. 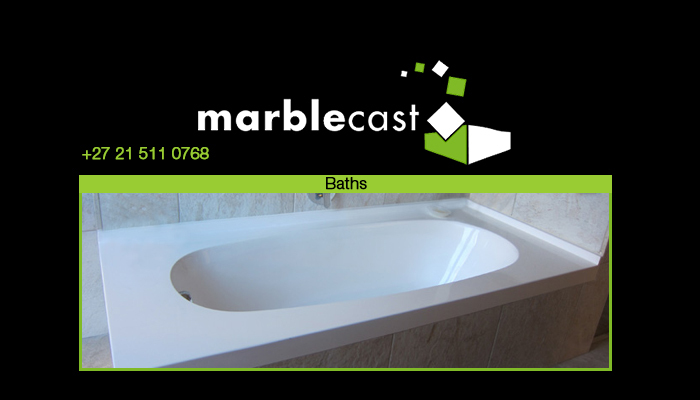 For a guaranteed beautiful bathroom, along with trusted installations, contact us at Marblecast today! 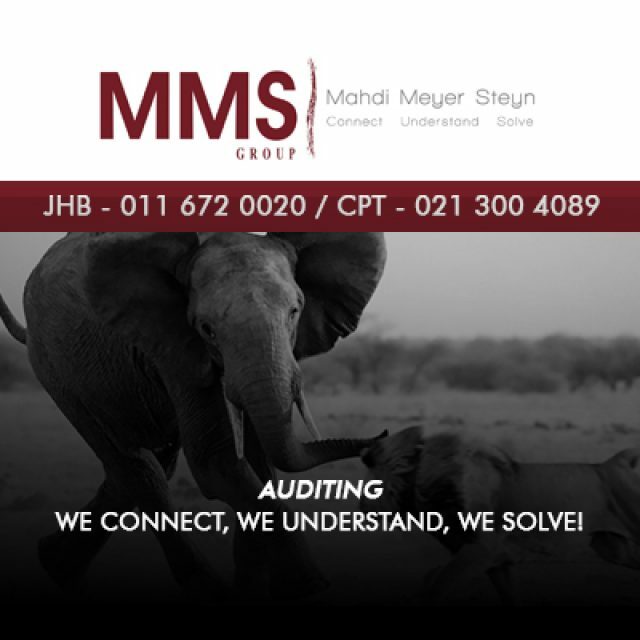 The team consists of dedicated and qualified individuals who are always ready to assist our clients.